Missy Elliott hit the studio with Bruno Mars. 6. 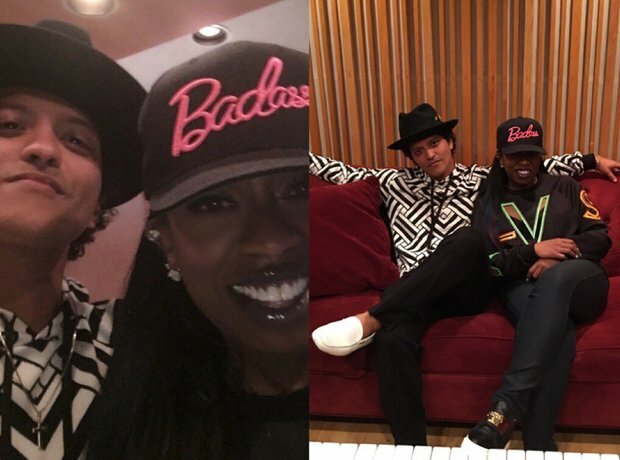 Missy Elliott hit the studio with Bruno Mars.